2017 has passed, we’ve worked the whole year on our new game Clear Vision Online and we’ll soon reach a soft launch. As a small studio we’ve had to learn valuable lessons along the way that will be useful to us for our upcoming projects. 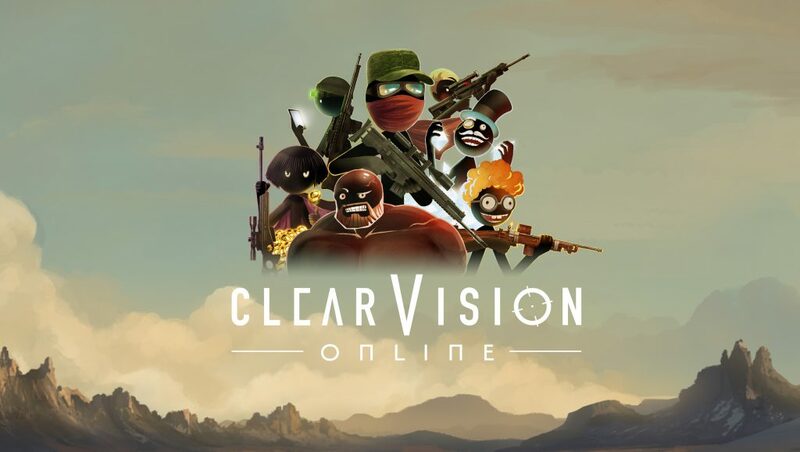 Clear Vision Online is a unique Multiplayer Sniper game with several strategy elements were taking out other players bases are the actual missions. You get to kick back in your base mane cave while picking missions, choose between a wide range of hilarious characters, recruit base guards, get brutal weaponry and powerful ammunition and use a mix of strategic and sniping skills to raise in the world assassin rankings.